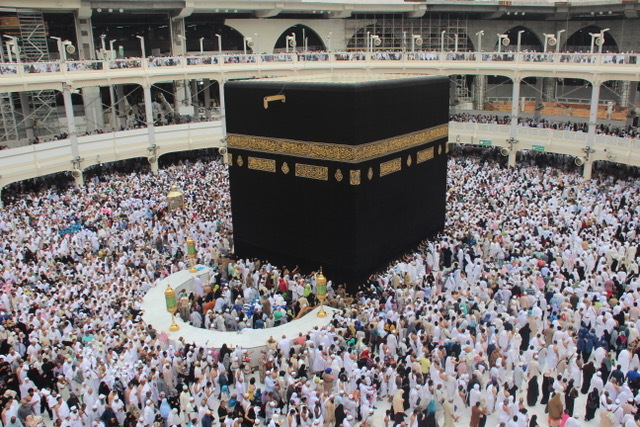 The Umrah is a pilgrimage to Mecca, Saudi Arabia, performed by Muslims that can be undertaken at any time of the year, in contrast to the Hajj. 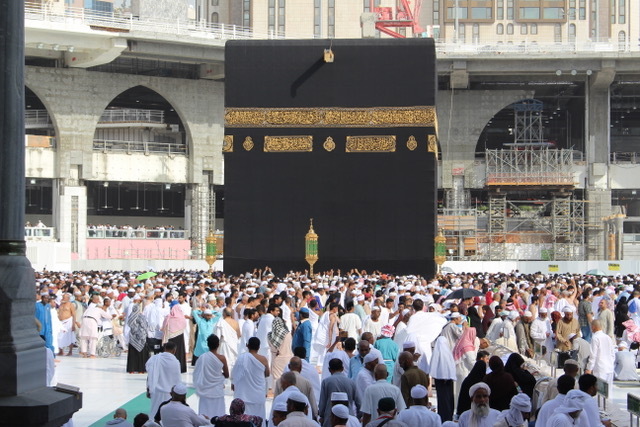 In Arabic, Umrah means “to visit a populated place.” It is sometimes called the ‘minor pilgrimage’ or ‘lesser pilgrimage’, the Hajj being the ‘major’ pilgrimage and which is compulsory for every able-bodied Muslim who can afford it. Our Umrah packages are carefully designed to cater for the needs of the customers.